Archaeology Department asks district administration to identify land for the project. ...A district functionary said the demand for a Sikh museum was raised during a function at Kurukshetra University in November last year chaired by Khattar to plan functions for the 550th birth anniversary of Guru Nanak Dev. ...“There are several old gurdwaras in Kurukshetra which Sikh pilgrims visit every year. 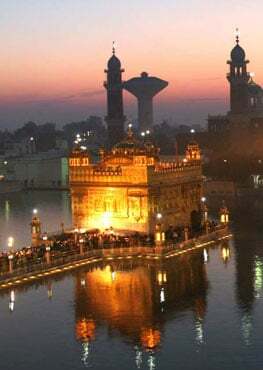 A Sikh museum will be an added feature for visitors,” said the official.